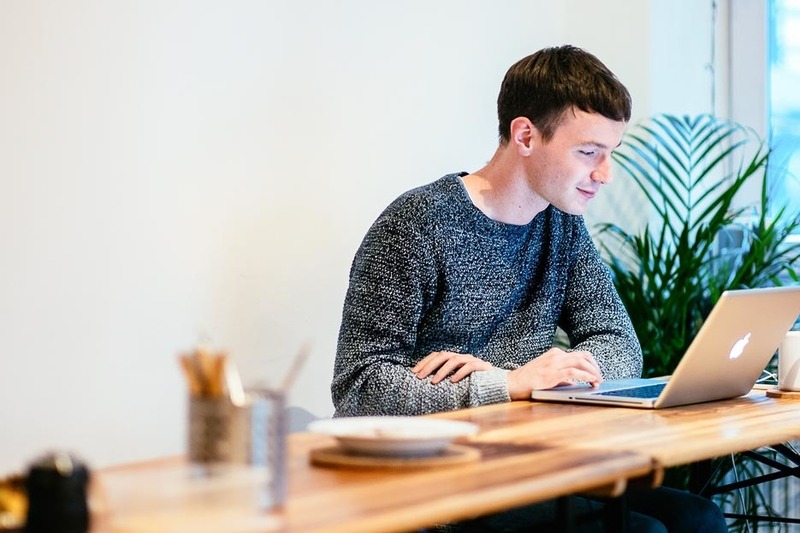 We caught up with Dan, founder of Rabble Studio, to learn more about the Cardiff-based co-working space and its eclectic mix of creative characters. 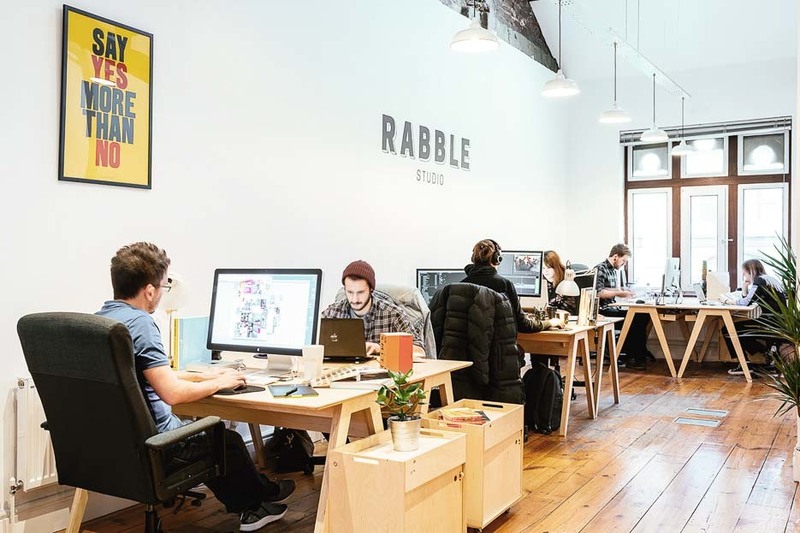 From designers and illustrators to filmmakers and photographers, if you’re part of the thriving creative community in Cardiff, chances are you know of Rabble Studio. 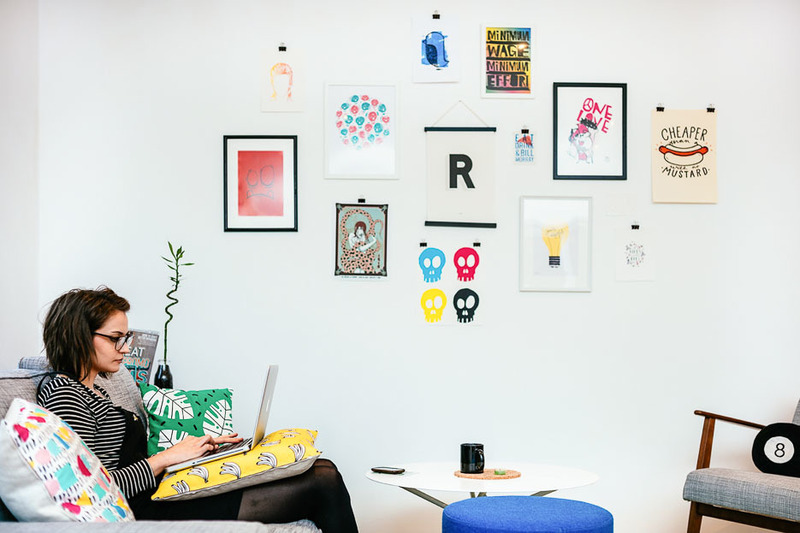 It’s a place for people who want to collaborate and do amazing things: those who see value in working collectively, who love what they do and who thrive on new conversations with equally curious and talented individuals. 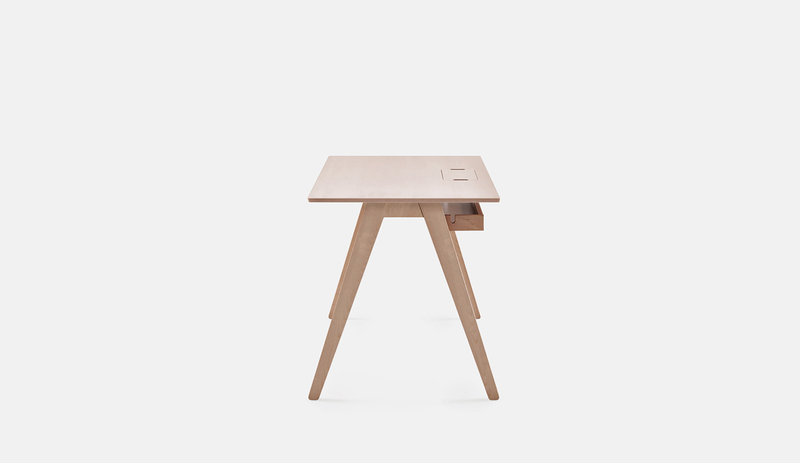 Opendesk: Hi Dan! Tell us about yourself and Rabble Studio. What are you up to at the moment? 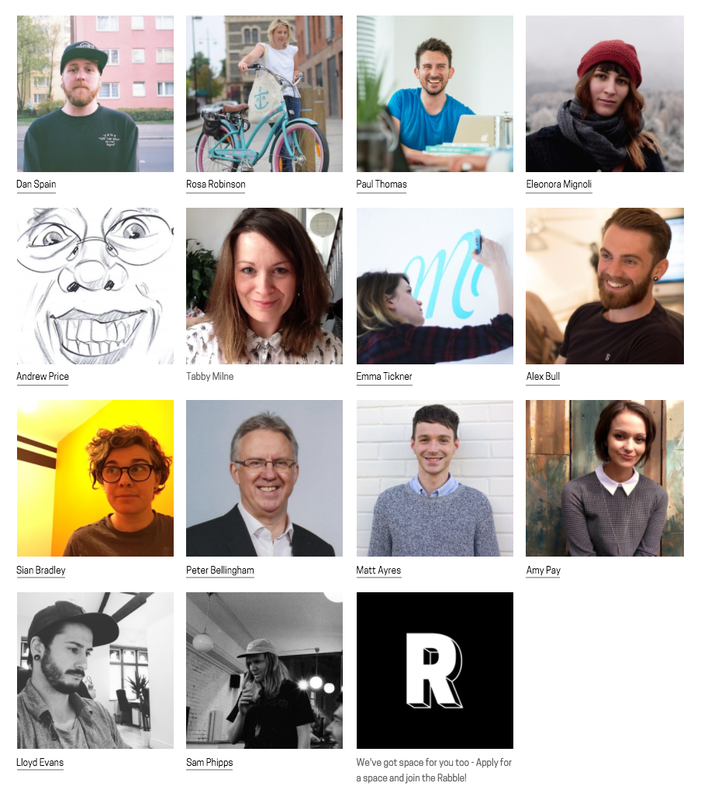 Dan Spain: Rabble Studio is a co-working creative community based in Cardiff, South Wales. 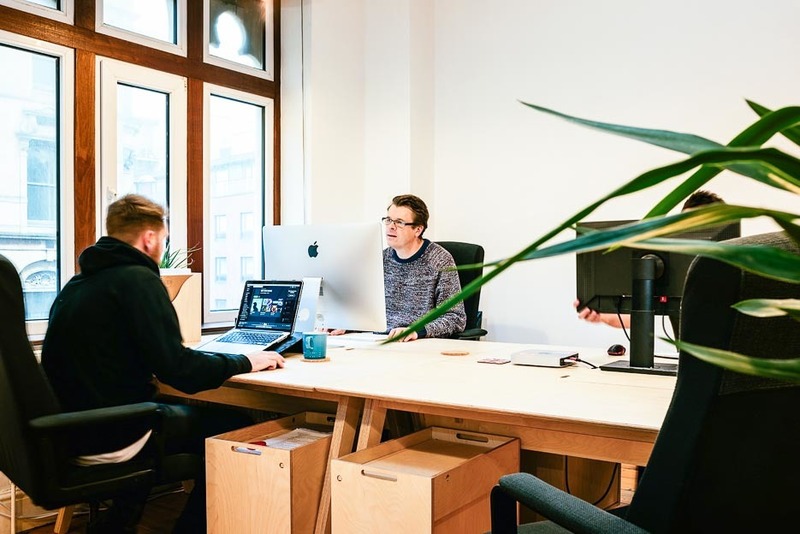 The studio is home to a hodge-podge mix of creative characters with complementary skills, people who want to collaborate and do amazing things, nice humans who see value in working collectively, who love what they do, start new conversations and take their side projects seriously. 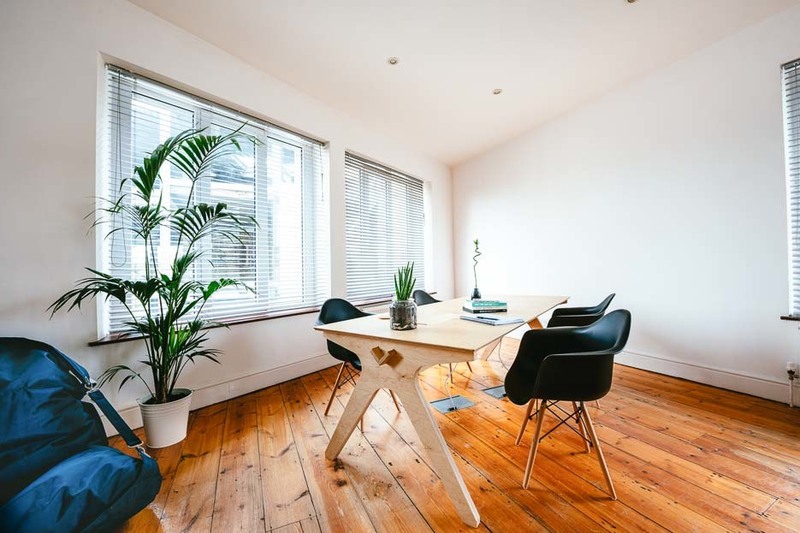 Dan Spain: When planning the interior of Rabble Studio I was keen to find something different. We wanted more than bog-standard IKEA furniture. The space and its contents needed to be individual and reflect the studio’s values. 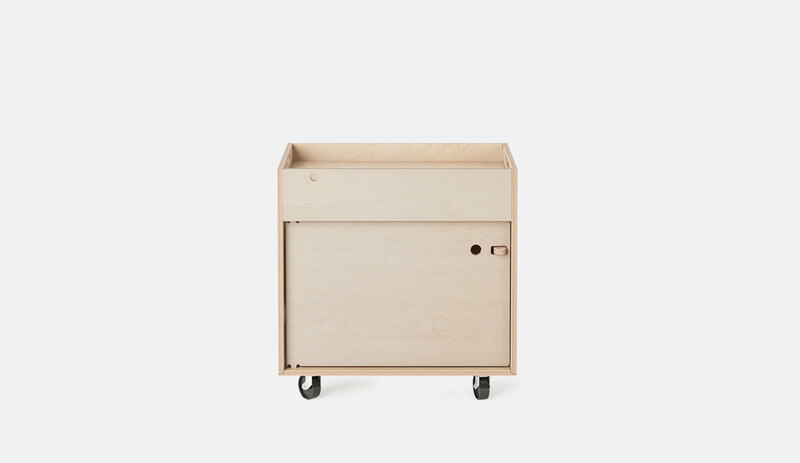 Through talking to anyone and everyone about my plans, Nesta and The Happy Startup Company recommended that I take a look at Opendesk as it actively promotes sharing, open making, design and great furniture! What furniture did you pick and why? We have 16 Studio Desks and Pedestals and one gigantic Team Desk. Everyone asks about the desks and is intrigued to hear the story of how they were made. Local making really matters to people and it’s amazing to see the care and interest visitors have in Opendesk’s mission to localise manufacturing. 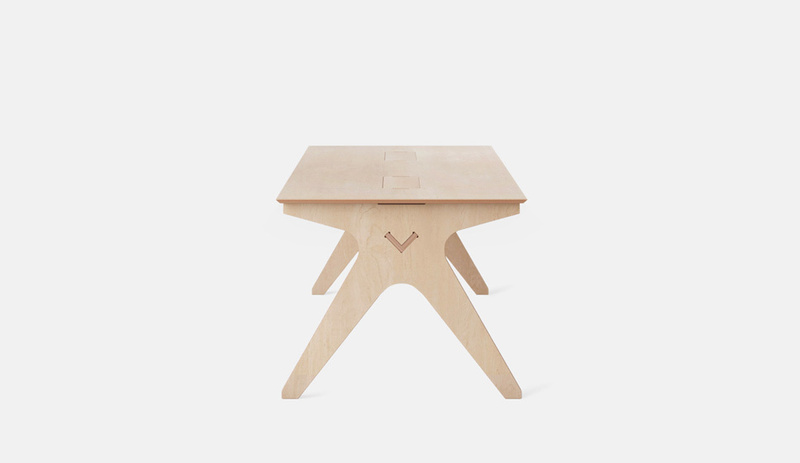 Functionally, we’re really pleased with our desks and pedestals. They’re solid, beautiful, functional and individual. Natural materials were important to us and the soft Birchwood texture fits into our space nicely. 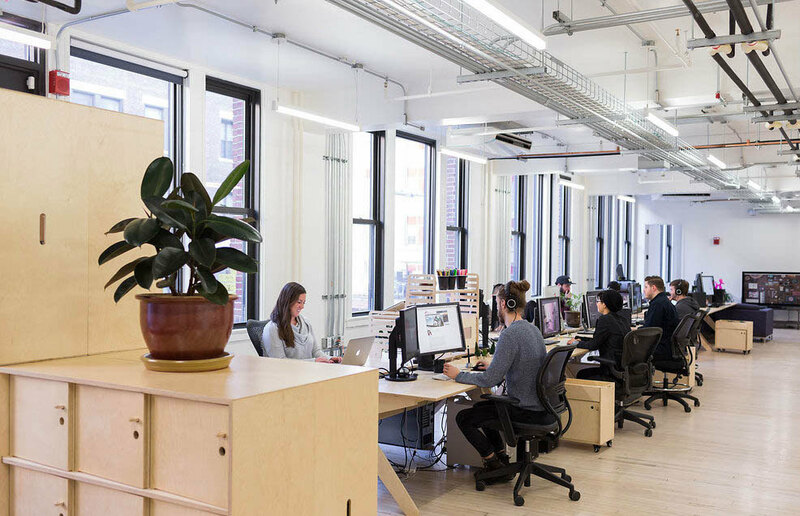 The whole process taught me so much and I truly believe that the value of Opendesk is in its educational process and support of local industry. Everyone asks about the desks and is intrigued to hear the story of how they were made. Local making really matters to people and it’s amazing to see the care and interest visitors have in Opendesk’s mission to localise manufacturing. 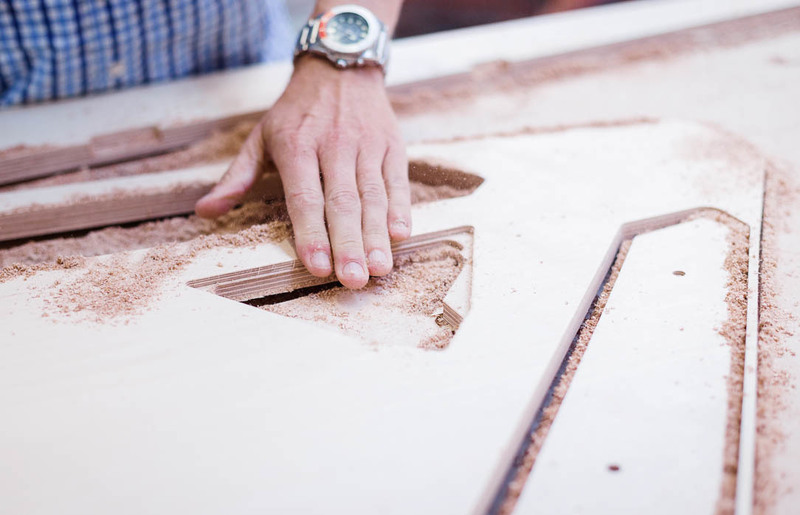 Opendesk: What are the next steps for Rabble Studio? Dan Spain: We’re still relatively young as we have only been open a year and a bit. We have big plans, not only for the space but for the community as well. We are just getting into opening up the communal area of the studio for workshops, meetings and events. 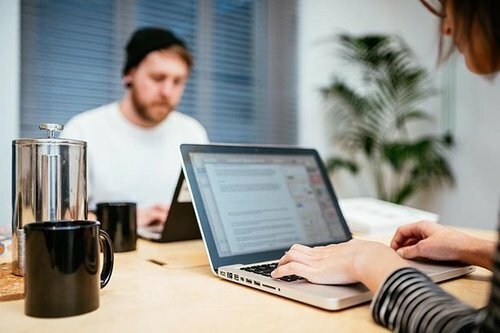 We’ve had some great things happen here already including talks and training… in fact, we have just booked in Code Academy for a two week course, which is amazing. What’s next up? We’ll be continuing our support for the creative community and hope to become the main place to go for creative collaboration, socialising and learning. We also want to start offering the collective services of our members as a creative studio. On top of all that we’ll be kicking off a few side projects in various fields! 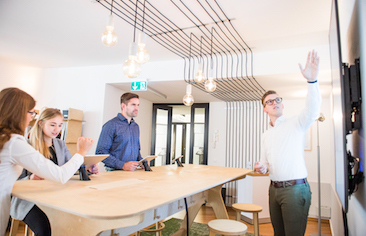 Inside the UBS Concept Space for students offering co-working, events and a taste of the digital banking world.